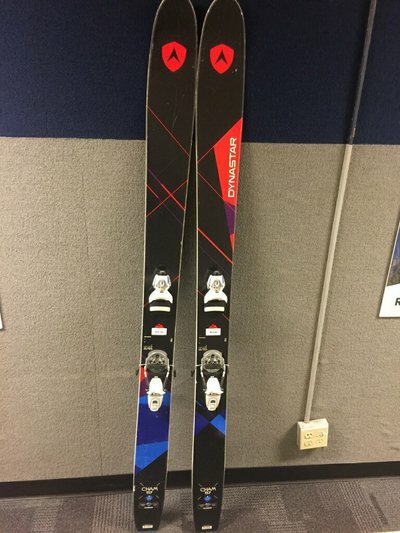 Yo whats up, my roommate is looking to sell his unused pow skis, not a super typical NS ski but thought id throw it up for him anyways. Cham 117 in a 190 length. Mounted with a pair of White Pivot 18s for a 318bsl at -5. 1st and only mount. Bases: 9/10. Fresh basegrind and tune with only 3 days on em. 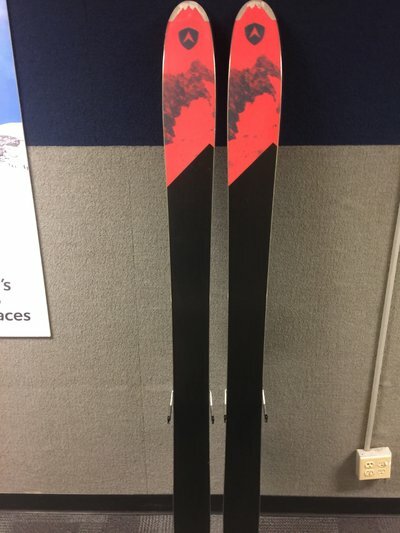 These skis are in super good shape and have less than 20 days total on them. The overlap in the quiver means these things sit around A LOT and summer is coming quick so trying to aquire funds. Asking $450, available in the Mt.Hood area for pickup. Hit me up if you want more info/pics etc.